Hi everyone! 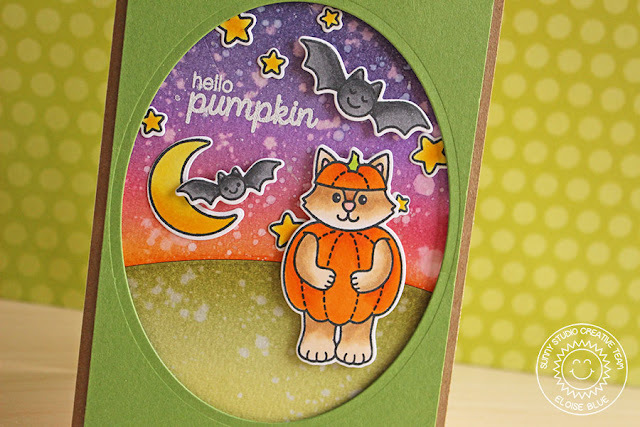 I'm back on the Sunny Studio Stamps blog today featuring another card using the Halloween Cuties stamp set. I used this same stamp set for the blog hop we had in August and I'm so giddy I got to use it again! It's such a fun set even though I don't celebrate halloween, I just love it! Make sure you stop by the blog today to see how I made this card!